It has been confirmed that ‘In The Name Of Ben Hur’ will be the formal title of the forthcoming feature film previously known as ‘Chariot’ (sometimes referred to as ‘The Chariot’). According to the film’s distributors, The Global Asylum, Chariot was only intended to be a working title. 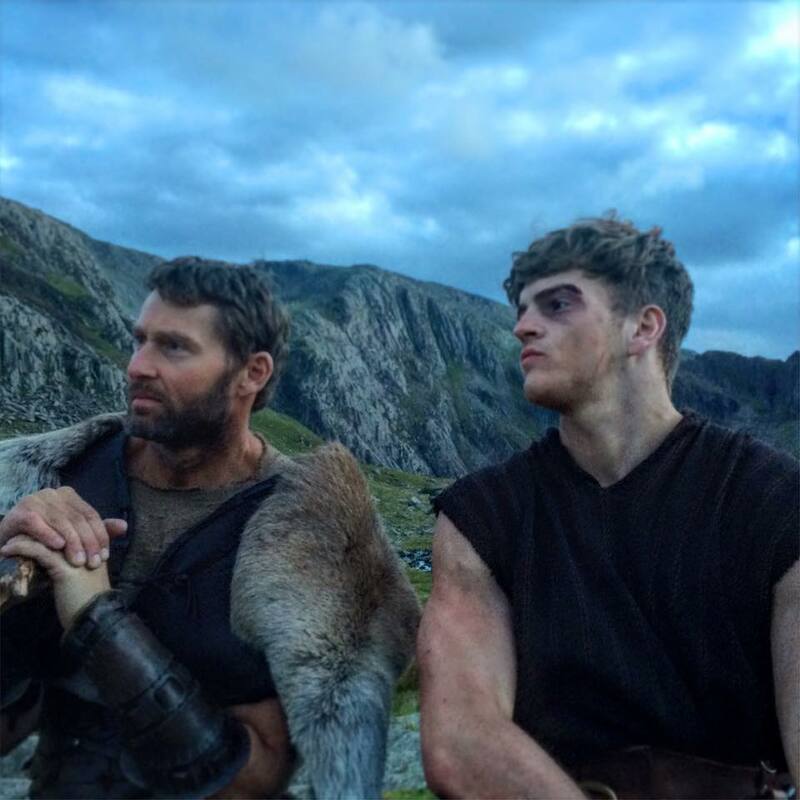 Written and directed by Mark Atkins, a veteran cinematographer and director of over 50 films, In The Name Of Ben Hur stars Adrian Bouchet and Jonno Davies, in his first major film role. The film has a US release date of 2nd August 2016. A remake of the classic ‘Ben Hur’ is also due to be released later this year. Other than the name of the principal character, the two films are un-related.